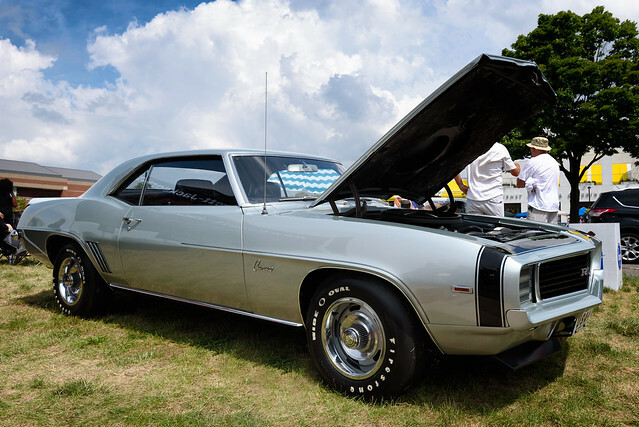 MOPAR, Mustangs and meaty motors – they are all part of this inspiring Top 10 list of the best classic American muscle cars, unlike the cars today that pose as muscle cars. Sure, some cars such as Porsche, Lamborghini and Ferrari could be categorized as muscle, but those cars were built with a different richer clientele in mind. 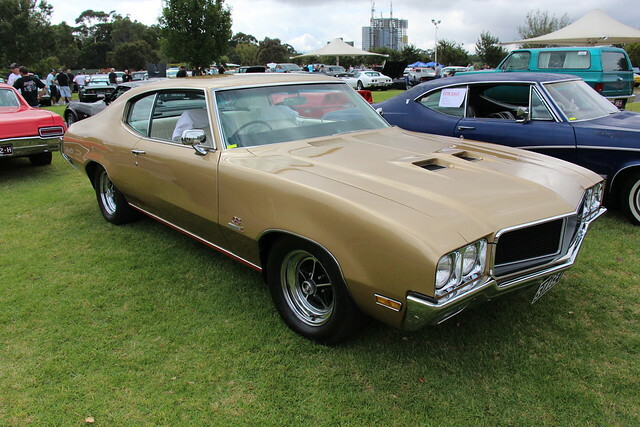 The true muscle car was built for the everyday American who would spend from $500 to a couple grand more in the late 60s and early 70s for that one jaw-dropping feature – more power! Through the ages, boys have always been attracted to their toys, these toys just happened to be bigger, badder and with a lot more muscle than their standard counterparts. All of the cars mentioned were and still remain GREAT Muscle Cars!!! With that said I would like to have seen the “66 ChevyII Nova L-79 mentioned. (remember Grumpy Jenkins) I use to own one and wish I still did. The author is giving Chevy some extra love. 5/10 of the list is chevy… please be a little less biased. Also not a single dodge badged car? This is a list of your favorite muscle cars. I hope you consider updating this list. Put charger, challenger and cuda on the three first places. And don’t mention any pony cars. I agree with you about the Charger and the Cuda, and Challenger but then you say not to mention Pony Car’s? well the Challenger and Cuda fall under the “Pony Car” nameplate this is from the manufactures not Myself it’s THEIR definition of a “Pony Car” Cuda’s Challengers, Mustangs, and Camaro’s and all considered “Pony Car’s” by the big 3.
what about the 1969 Dodge Charger R/T, Pontiac firebird trans am,1966 Ford mustang and 1970 Camaro.